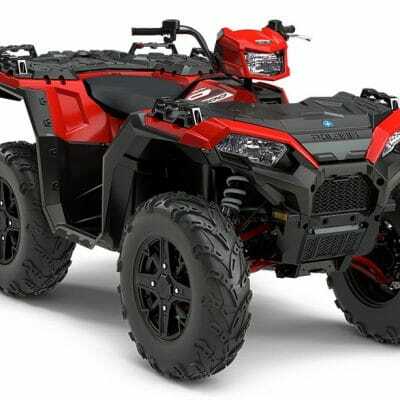 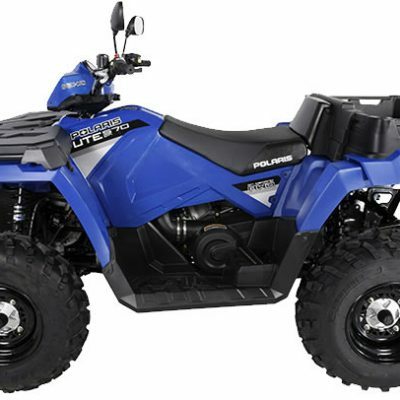 Polaris Finance available on this machine. 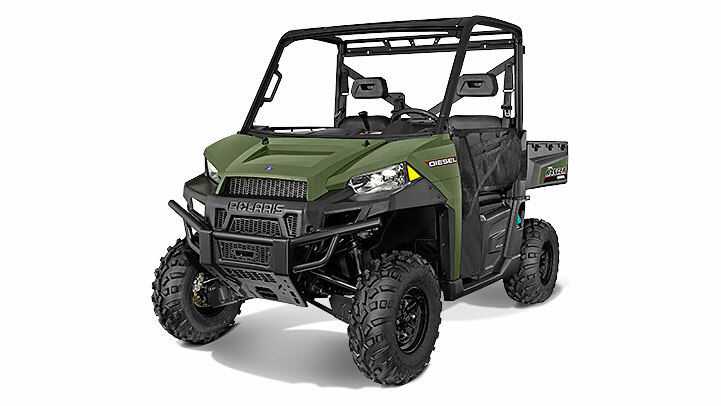 The all-new RANGER Diesel is now powered by a 1028cc Kohler 3 cylinder overhead cam liquid cooled engine. This proven, high performance diesel engine utilizes indirect injection that delivers smooth power and reduced combustion noise. 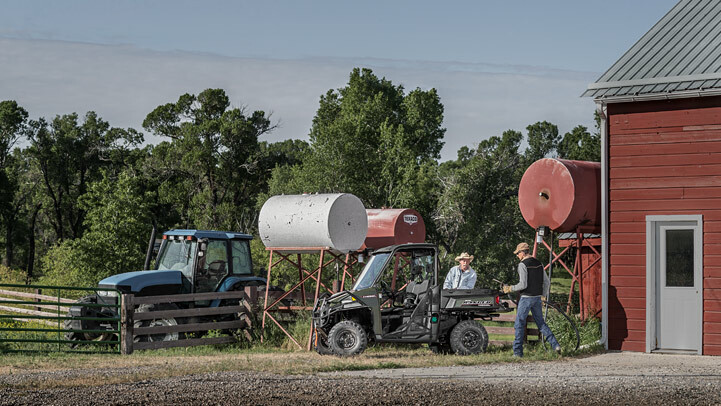 The automotive overhead camshaft design also reduces mechanical drivetrain noise. 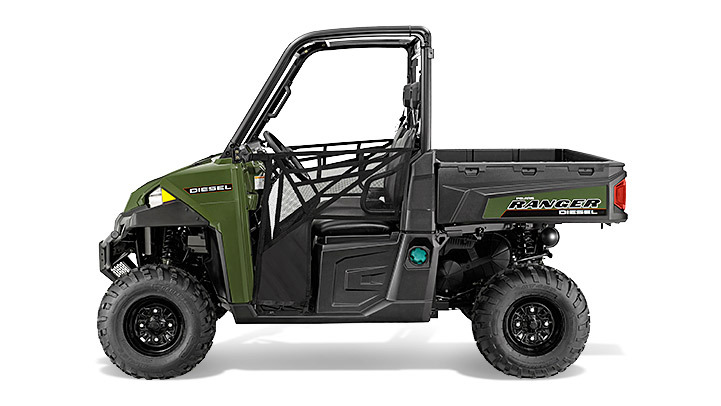 For ultimate accessory integration and to power all your electrical needs, theRANGER Diesel is outfitted with a massive 110 amps of alternator output – more than double previously. 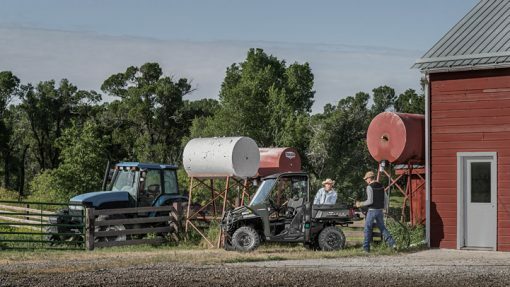 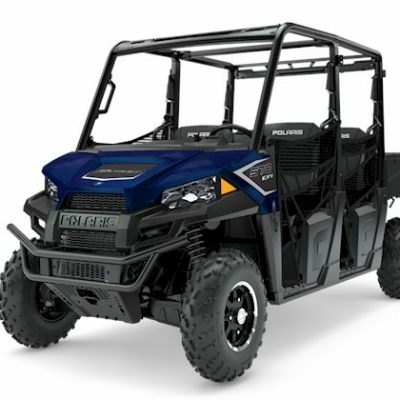 Polaris engineers designed theRANGER Diesel with a perfect balance of smooth riding, handling and turning radius from an ideal 81” (206 cm) wheelbase paired with 12” (30.5 cm) of ground clearance. The RANGER Diesel headlight shape allows for an ideal beam spread in the 55W low or 60W high position.